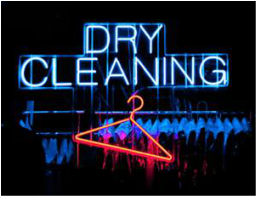 ​We handle all of your garment needs and professionally have them dry cleaned by an experienced dry cleaner. 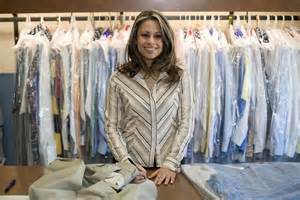 We have made arrangements with Husky Dry Cleaners of North Haven to pick up and drop off from our store and to professionally dry clean your garments in their facility. 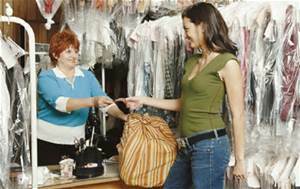 ​Husky Dry Cleaners is a full service dry cleaner in business for over 25 years offering state of the art equipment, expertise and great prices.